Maria lives in Kent with her family, including a young son with Down syndrome. After she connected with Esther Vazquez, a Spanish-speaking MHNW CHW who serves two affordable housing properties in Kent, Maria began attending weekly classes and taking a more active role in her family’s health. Esther introduced Maria to free and low-cost options for health care — available to anyone regardless of immigration or insurance status. Maria and her family received free flu shots at a CHW event and regularly visit Sea Mar’s weekly clinic at a neighboring affordable housing property for primary care services. Esther’s work also empowered Maria and her family to find the best resources available for a child with special needs. 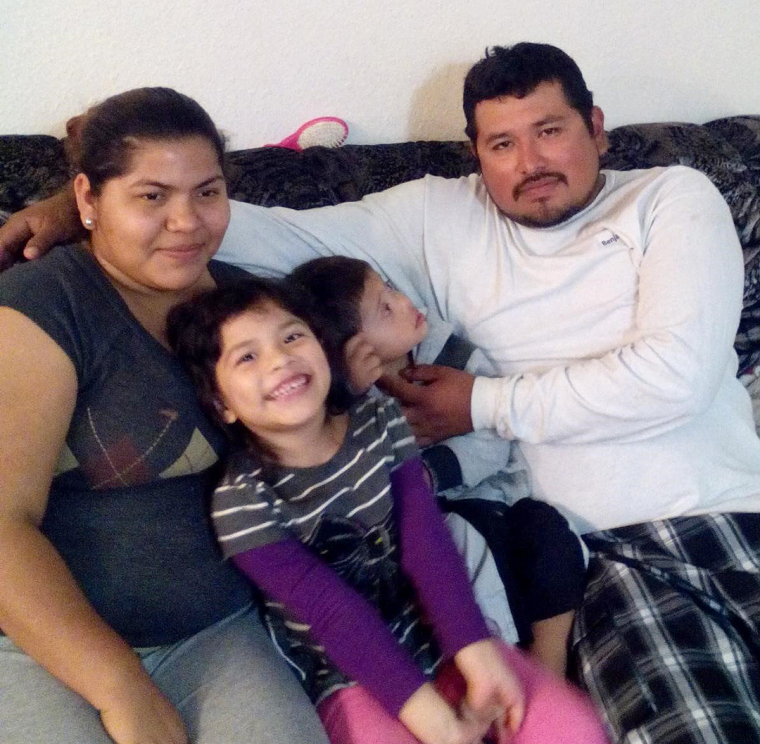 Maria was referred to the Arc of King County, which has been an invaluable resource for her family thanks to its culturally specific training and education programs and peer support network. Maria attends classes at the Arc regularly and is grateful for the chance to increase her knowledge of Down syndrome without language barriers.